The Honor 7X, a followup to last year’s 6X, was announced back in November. At the time, Honor didn’t specify US launch details, but this morning at a press event, Honor provided all the nitty gritty, confirming that the Honor 7X is available today, priced at $199. Since we already had the details concerning the 7X, I’ll refer you back to the initial announcement post, which includes specs and all that. A bit more interesting is another phone Honor announced, the View 10 (pictured above). While the 7X suits the needs of many in the mid-range, the View 10 is aimed more at the premium corner of the market. The phone features a 5.99″ FHD+ display (18:9 aspect ratio), Kirin 970 processor, 6GB RAM, 128GB of storage, 3,750mAh battery, dual camera system (16MP + 20MP wide angle), fingerprint reader, and EMUI 8.0 running atop Android. We don’t yet have pricing, but Honor announced that the phone will launch for the US in January, 2018. 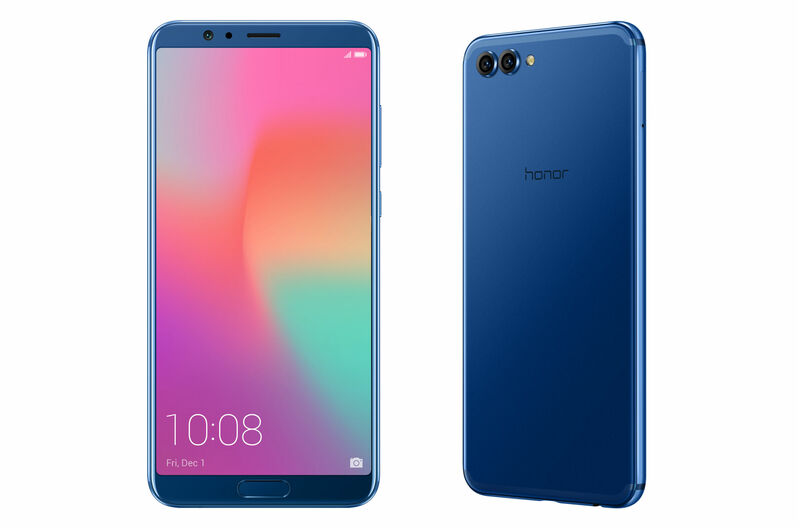 To sum up this morning’s Honor excitement, you can purchase a 7X today (linked below) and the View 10 goes live next month.